Social networking is always fun and a great way to keep in touch, Twitter's social networking service is no exception. Thus Twitter is a great tool you can use to keep up with the world. But when someone you are connected to via Twitter starts misbehaving and is no longer palatable with you, still seeing tweets from them can greatly have a negative effect on the fun you experience while using Twitter. Hence the BLOCK feature available in Twitter is a tool that helps you cut them off. 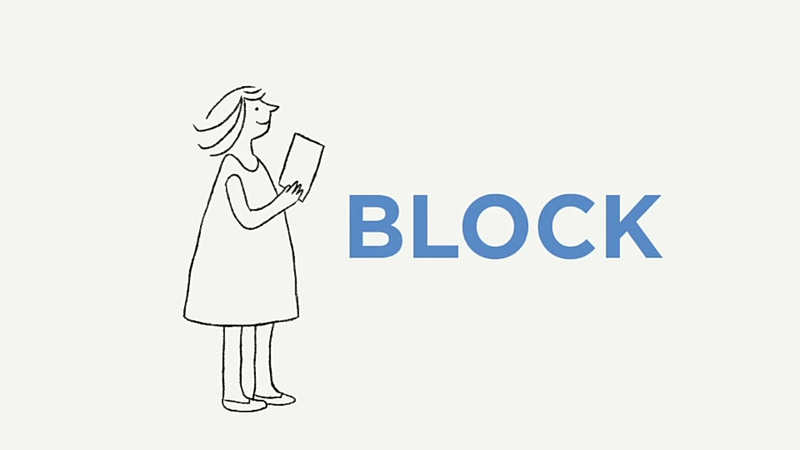 The Block feature of Twitter prevents those who you classify as offensive or no longer palatable from reaching you. 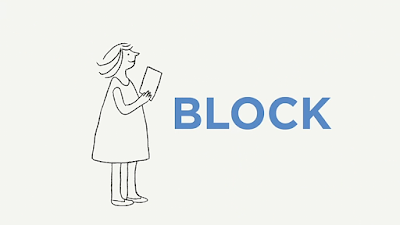 Once you Block someone, the individual will not be able to follow you nor will they be able to send you a direct message. Hence they have no way of bothering you again via Twitter. Click the share button to let your friends know about this tool/feature.